Dianna Gunn is a freelance writer by day and a fantasy author by night. 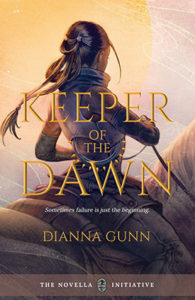 Her debut YA fantasy novella, Keeper of the Dawn, was released in April 2017 by The Book Smugglers Publishing. 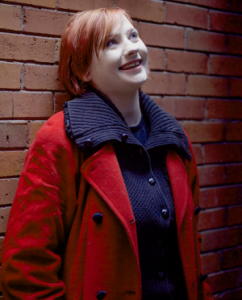 She blogs about writing, creativity, and mental health at The Dabbler. I’m also Canadian, and I have deep issues with our government, but I do love this land. It’s a beautiful place, and from coast to coast we have so many different ecosystems. I’m really looking forward to the day when I can afford to explore them all (well, not all. The prairies are just cold and boring by all accounts). 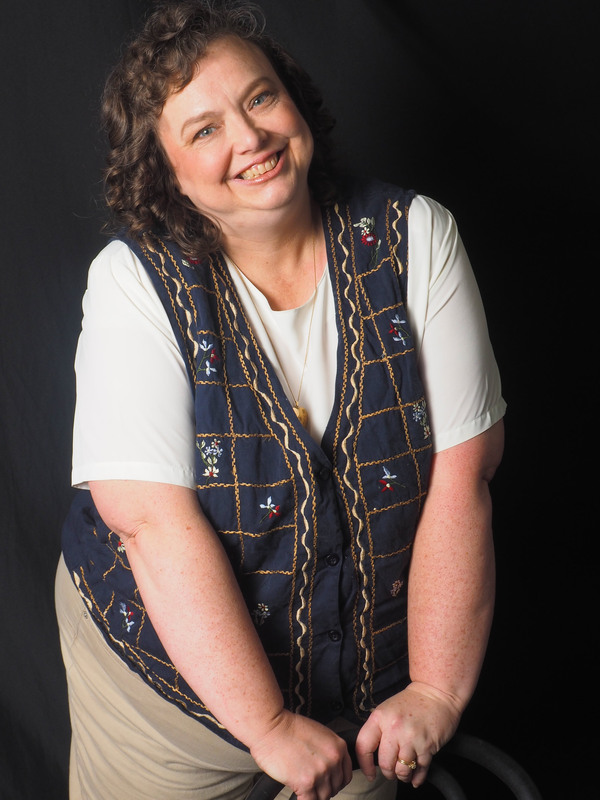 I’ve wanted to be a writer since I first discovered that “writer” could actually be a career. This happened around the time JK Rowling first hit the big time, so I guess we can blame her for my books. I bet we’ll be hearing that a lot more as writers of my generation get published. 3. If you could have written any other book by any other author, what would it be, and why? Also, any Terry Pratchett book at all. I am SO jealous of his ability to be funny across not just one book, but over 50. 4. Tell us something about how you write? i.e. are you a plotter or a pantser? Do you have any weird or necessary writing habits or rituals? I’m a plantser! I always have some kind of outline—and they seem to be getting more detailed with every book—but I also discover a lot of things along the way when I start writing. I always let stories change and grow organically as I’m writing, because I believe that’s what truly living stories should do. And I do way more worldbuilding and character development than plotting. With Nanowrimo coming up, I’m actually going to do a big novel planning series on my YouTube Channel, sharing my CURRENT outlining process with the world. 5. What is the biggest surprise that you experienced after becoming a writer? How much more difficult editing is than writing the first draft. I can pump out a first draft in a couple months, but editing? Keeper of the Dawn was edited on and off for nearly 10 years, and Moonshadow’s Guardian, the book I plan to publish in 2018, has been around for about the same length of time. As I become a better writer, each edit takes less time, but holy crap is it exhausting! SO MANY BOOKS. There’s Moonshadow’s Guardian, an adult fantasy novel that combines sword and sorcery with dark fantasy elements, which I plan to release in fall 2018 (hopefully before Halloween). There’s a graphic novel I’m co-writing with a friend, which is about halfway done. And a nonfiction book I’m co-writing with another friend. And another nonfiction book I’m very, very slowly writing (and publishing large chunks of on my blog). And that’s not even getting to the novels that I’m putting aside, so I can edit Moonshadow’s Guardian! I’ve got three super-first-drafty novels just waiting for me to get back to them and 6 more outlined. And I’m only realizing now, as I write all this out, how crazy it sounds! Here’s hoping I can get all those projects out into the world in a reasonable amount of time. A week exploring Iceland, followed by an entire summer exploring the UK. And an extra week off when I get home to deal with travel fatigue because my last travel vacation burnt me out pretty bad. When you’re busy trying to see EVERYTHING because you won’t be back for 10 years, you spend a lot of time running around. It’s great, but you don’t really feel like you had a vacation at the end. From her isolated desert homeland, Lai rides north to the colder, stranger kingdom of Alanum—a land where magic, and female warriors, are not commonplace. Here, she hears tales about a mountain city of women guardians and steel forgers, worshiping goddesses who sound very similar to Lai’s own. Determined to learn more about these women, these Keepers of the Dawn, Lai travels onward to find their temple. 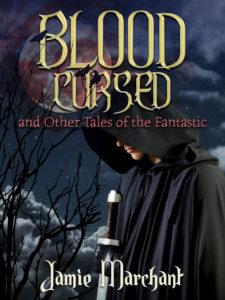 She is determined to make up for her past failure, and will do whatever it takes to join their sacred order. Thank you for hosting me! I really appreciated your questions.